We get asked a lot of questions at our dental office in Clinton Township, and we don’t mind answering them one bit! We believe that the more our patients know, the healthier their smiles will be. One of our more frequent requests is for more information on dental x-rays – why we use them, different types, and especially their safety. There are several different types of x-rays that your dentist in Clinton Township may use to look at various parts of the mouth’s anatomy. Each type is used for a different reason and can show different problems. Let’s take a look at each one. How often you should get dental x-rays taken depends on a variety of factors. 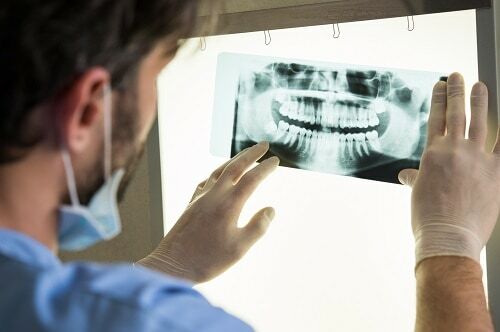 The team at our Clinton Township dental office will take a look at your oral health and any history of dental problems to determine how often you should have x-rays taken. If there’s been a history of cavities or a higher risk of decay, x-rays twice a year may be appropriate.